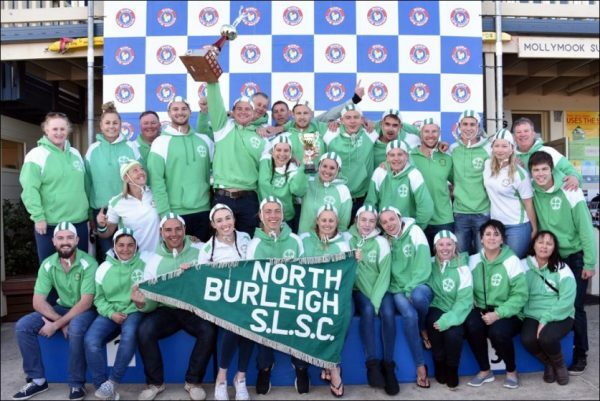 North Burleigh is a friendly and family oriented Club with established programs in all aspects of Surf Sports such as Board, Ski, Swim, Beach, IRB and Nippers. The Club sees the development of these areas as providing a pathway to further growth in the future and is continually enhancing its performance in these areas. 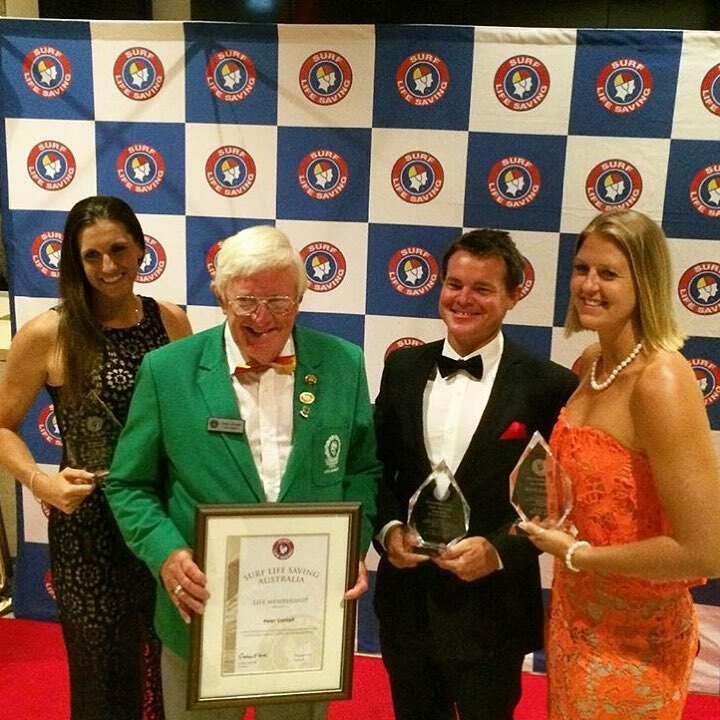 Equally as important as the competitive nature of the sport is the training of our members in rescue skills and life saving awards. Over the past 5 years members of North Burleigh SLSC have spent over 40,000 hours patrolling our beach. In that time our members have kept a recorded beach attendance of 197,574 safe from harm meaning locals, interstate visitors and international tourists are free to enjoy the surf, sun and sand. Many beach-goers found themselves in situations they did not expect but our members patrolling the beach performed in excess of 800 first aid treatments and 6,768 preventative rescue actions. Most importantly 344 life saving rescues were performed by our patrolling members which further upheld our club mantra of N.O.N.E (Not One Not Ever) lives lost on North Burleigh Beach. Our patrolling members are all local volunteers and their vital life saving service on this beach remains so because of our sponsors and contributions made by the North Burleigh Surf Life Saving Supporters Club and when you enjoy the facilities of the supporters club you are contributing to the training, equipments and resources required by the life savers to keep everyone safe on our beach. North Burleigh Surf Life Saving Club is your partner in the local community and with your help has been proudly “Saving Lives Since 1949”.